We operate under the perspective that the quality of our lives is directly related to the quality of our relationships. In other words, the better relationships we have, the better quality of life we experience. 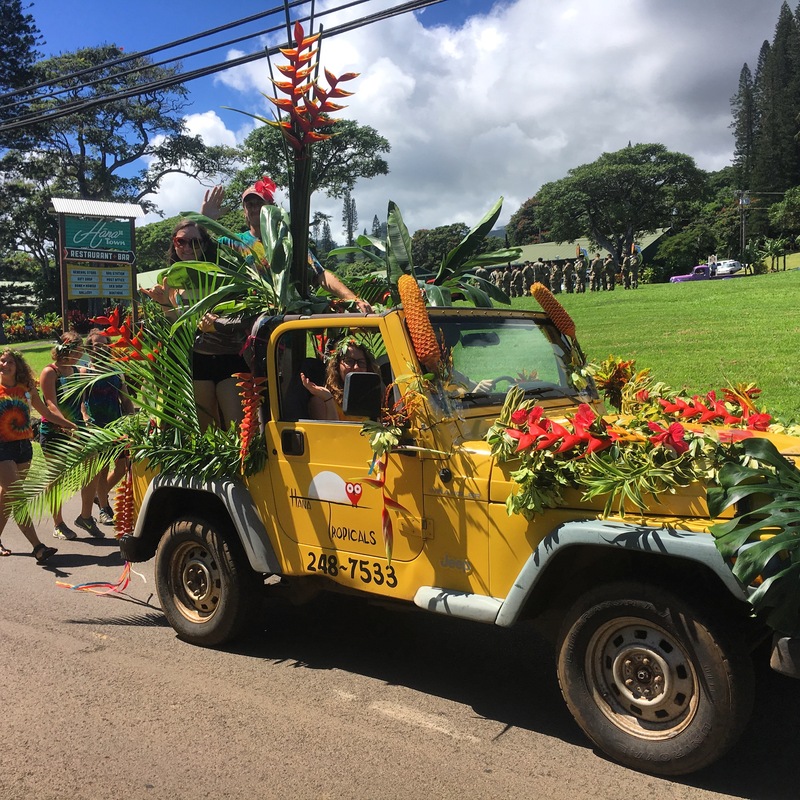 We are aware that our tropical flowers have brought joy, peace, hope, consolation, and gratitude while strengthening relationships, and we see our role in strengthening relationships as a very crucial one. When a friend says "I'm sorry", or a husband celebrates his wife for thirty years of marriage, or when you want to bring consolation to a loved one after an unimaginable loss, or when someone you care about is going through significant change in their lives and you want to let them know that you are thinking of them; no matter the situation, we promise to deliver the highest quality exotic flowers, in a professional and timely manner. Not only do we strive to enhance interpersonal relationships but we also seek to bring harmony to the relationships that we as a farm are involved with each day: our community, land, animals, farm team, and customers. We operate our farm in such a manner that seeks to be responsible, conscious, and sustainable. Not only do we want to be sustainable, but we also seek to enhance the land and animals in our farm. We are aware that our job is never done; we believe in always improving, and we are excited at the possibilities that lie ahead of us.